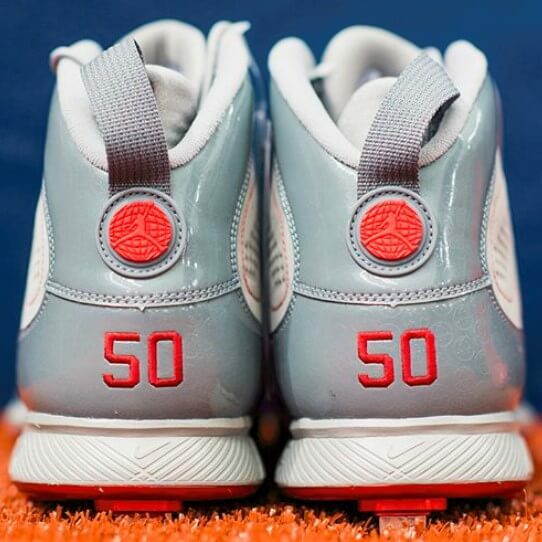 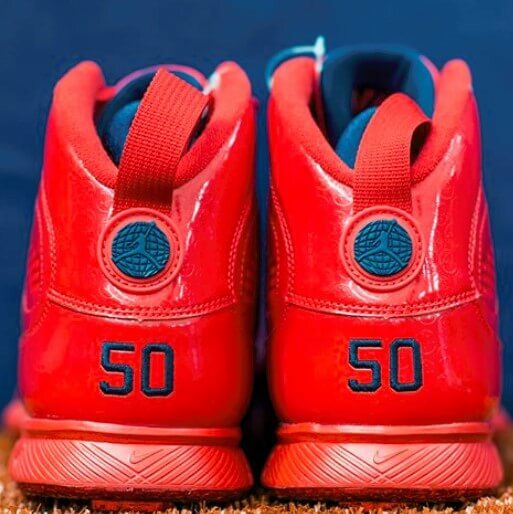 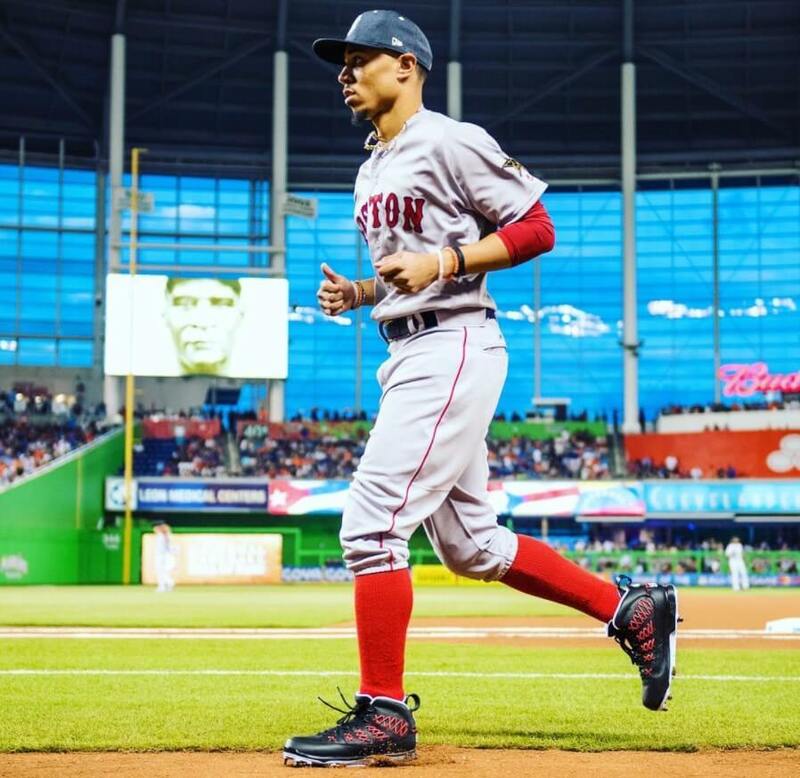 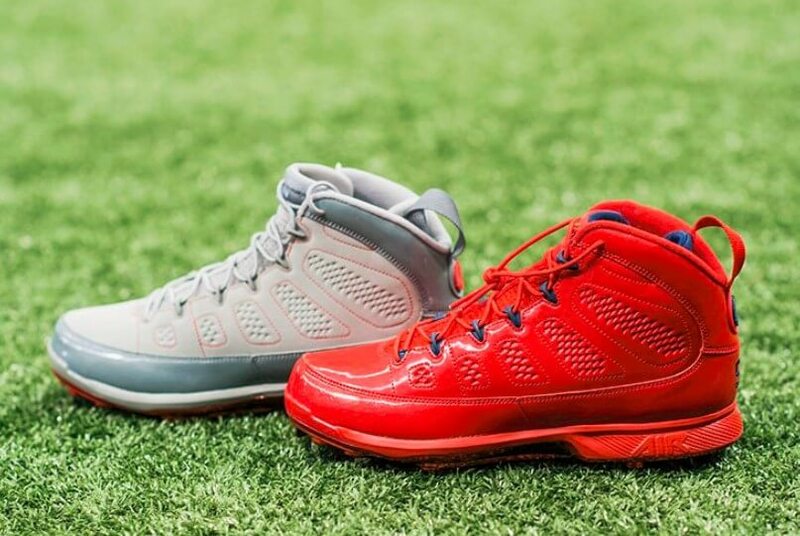 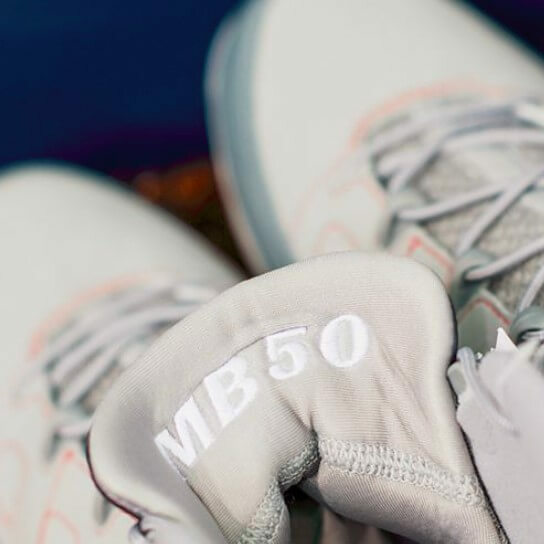 Mookie has been loving him some 9s since 2017, and in 2018 he’s in some new player exclusive versions of the Jordan cleat. 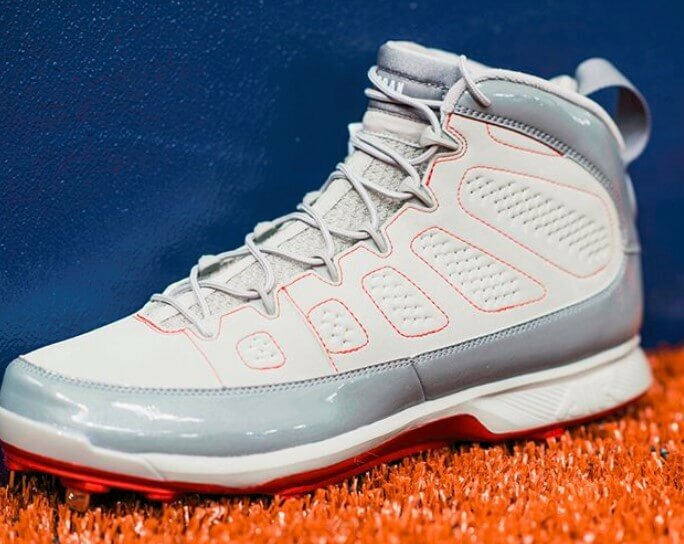 Jordan brand seems to release one baseball cleat every year, and the IX (9) are for 2018. 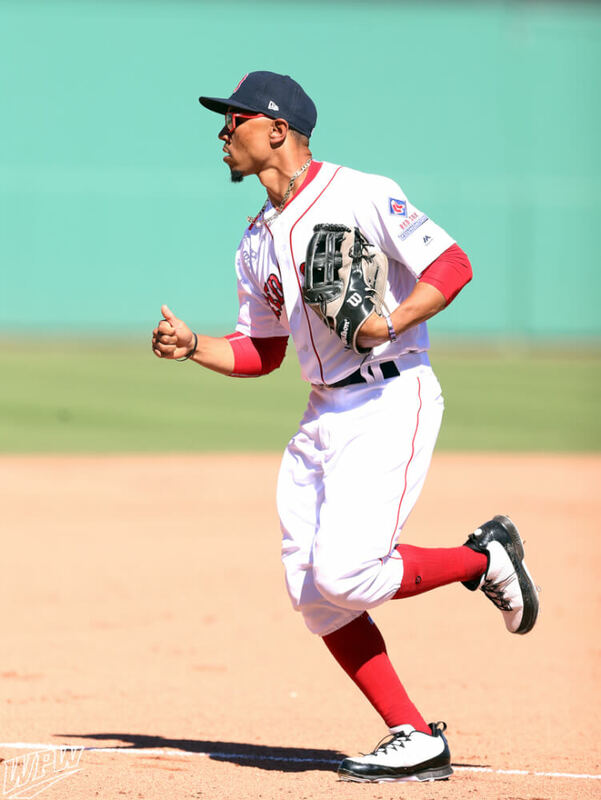 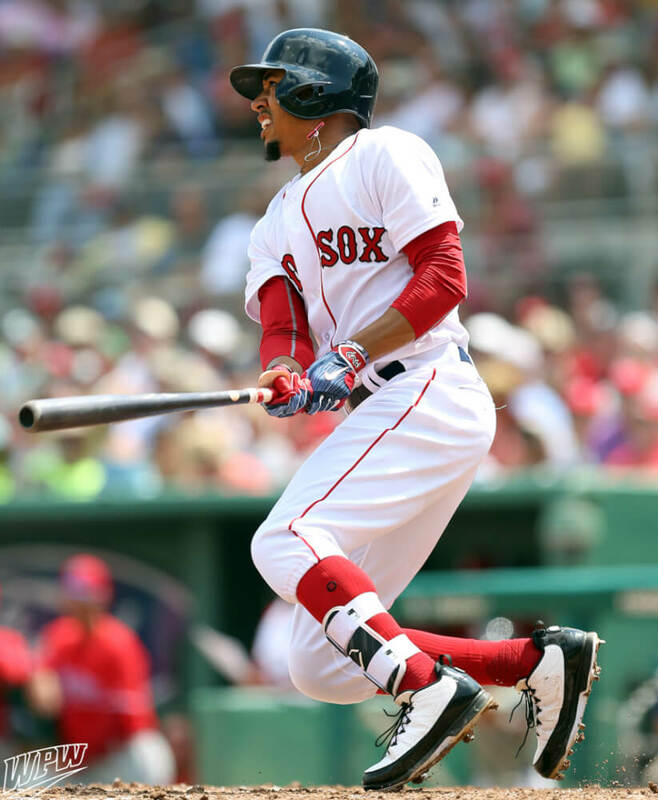 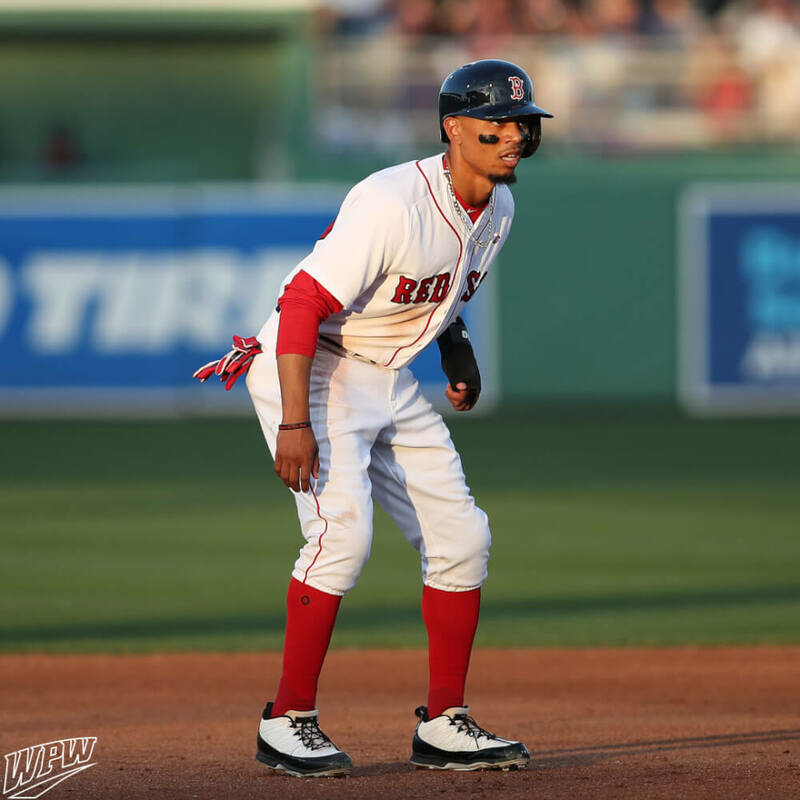 The red and grey colorways are just for Mookie, but the black-and-whites that he wore during Spring Training are available at the link, just not in the low-cut version that he’s pictured with, though.